Clarksville Auto Center has been serving Howard County since 1978, providing top quality collision repair work at competitive prices. 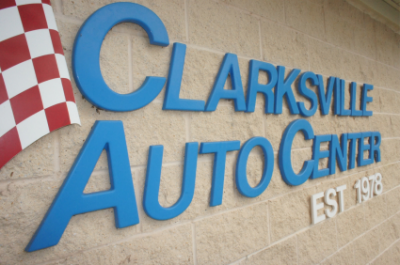 When it’s time to have your vehicle repaired, you can trust Clarksville Auto Center’s 32 years of experience in the collision-repair business. Because they utilize state-of-the-art technology, your vehicle will be repaired by highly trained professionals using the most modern and up-to-date equipment possible.